Published on 25 January 2012. 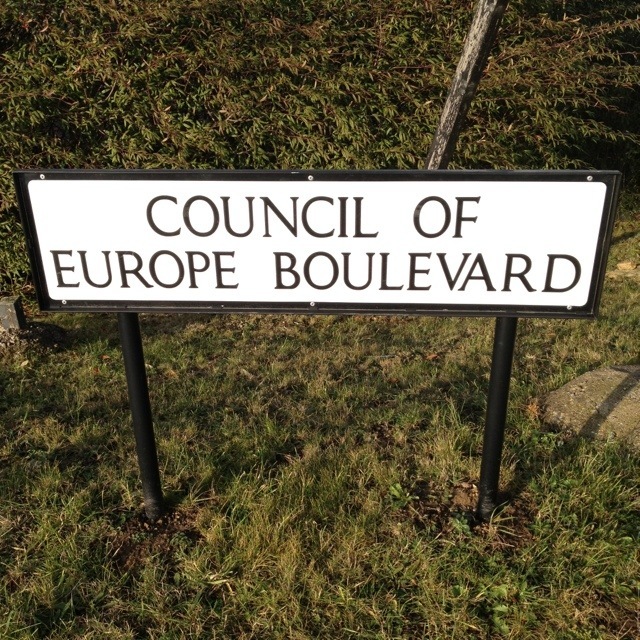 It’s no Bolderwood Arboretum Ornamental Drive, but I go down this road with a ridiculously long name regularly, and it always makes me smile when the sat nav spits it out. This 1,496th post was filed under: Photo-a-day 2012, Stockton-on-Tees.